Records every second your team spent on a project. This will help to you charge your customers accurately. It also helps to you review your team efficiency. With our flexible time sheet reporting, prepare report as per your requirements. 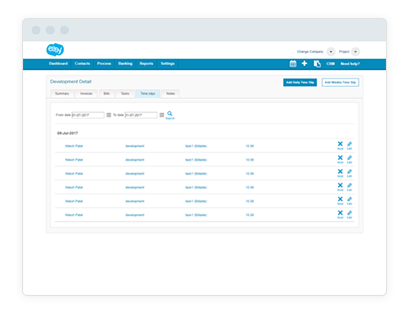 Your employees received their own portal to record their time sheets and request leaves. Make sure you’re getting paid for every moment you’ve worked. 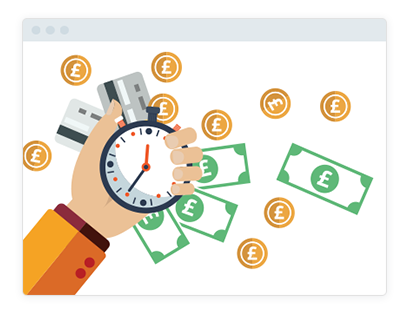 When a project is finished, you can simply generate an invoice for the unbilled time and send it to the client in a jiffy.